I immediately was able to identify with what Author and Award-Winning Journalist, Lisen Stromberg was saying as I read through the pages of Work | PAUSE | Thrive. I felt like I was reading a page out of my life and am still trying to figure things out. I’m currently in the middle of a “Pause” and feel that I am exactly where I need to be for myself and family at the moment, but that doesn’t mean I have no desire to fulfill my professional goals and live out my dreams doing what I love. I have every intention to continue. 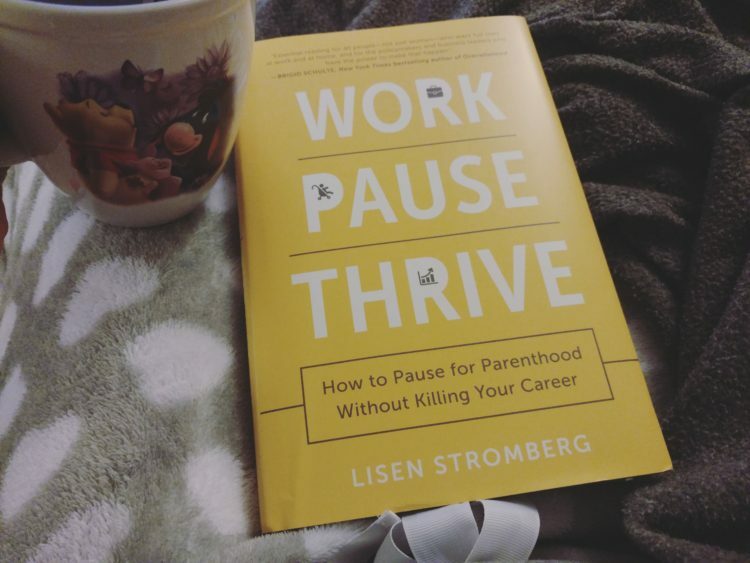 Work | PAUSE | Thrive is a book that allows you to see first-hand some of Lisen Stromberg’s personal experiences as she navigates being a wife, mom and her career. I also love that other women’s stories are shared and you get to see things from different perspectives. The research information, surveys and results shared are invaluable and let you know that when you think you are alone, you are NOT! There are so many women in the workforce trying to find a balance between their personal and professional roles. There were so many things that resonated with me like when Lisen mentioned she’d started working at the age of fourteen. It’s been pretty much non-stop since then and stating that from an early age work defined her. That is a statement I can say to this day! I was a teenage mom and had a very supportive family but, all I knew was that I had a baby to take care of and needed to work and continue my education to stay on task. 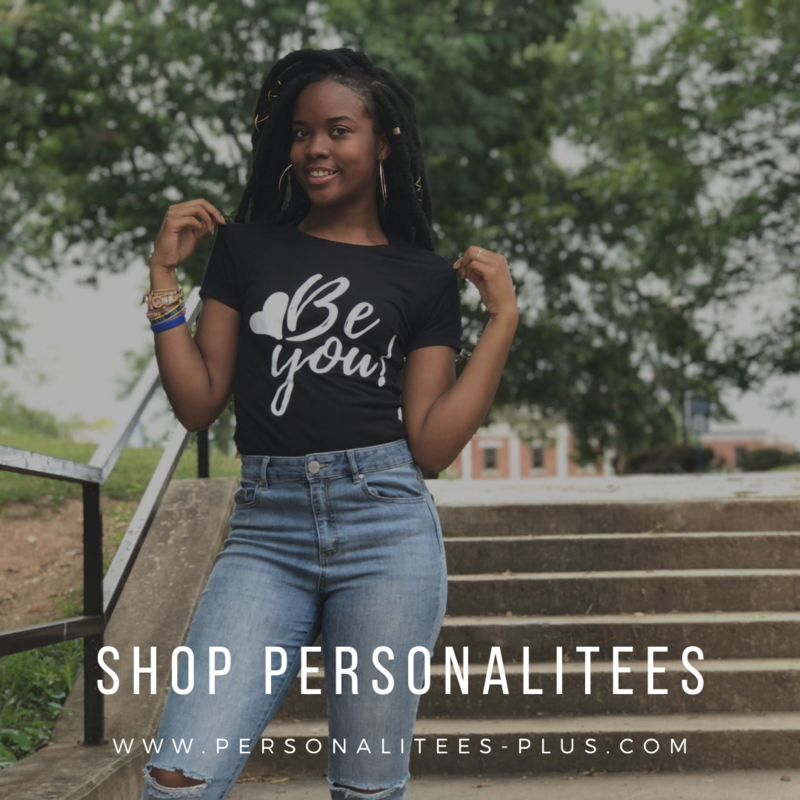 My journey started in retail which I later decided wouldn’t work for me. I’m a Professional; I’m a MOM and shouldn’t have to choose one role over the other. Why can’t I have the best of both worlds on my terms? Lisen shows you that it’s quite possible and you can do it! There are companies that I admire because they are family-friendly and understand that family comes first. In my professional career I have worked for a company where that wasn’t the case. The workplace structure and policies didn’t allow me to be truly present the way I wanted to be in my children’s lives. I felt horrible and knew I needed a change! Overall, Work | PAUSE | Thrive is a GREAT read! Get your copy! It gives you an idea of who pauses and why, also why it can be a positive experience for both your personal and professional life. You’ll learn how to create your own path and create a pause in your career. Ideas are shared on what we need to do as a society to make it possible for others to achieve their personal and professional goals. I can’t wait to see how this plays out for me. Don’t forget to always have a plan! 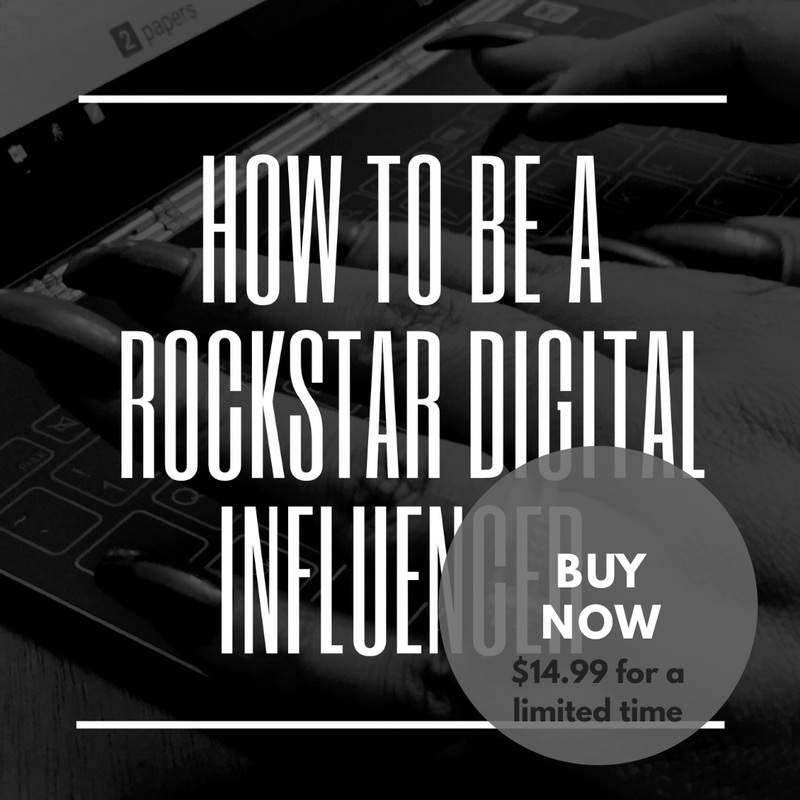 There are so many examples in this book on how to make it work for you. Don’t settle… Live on your terms! How are you navigating Work Life Balance or Integration in your home? Giveaway: One of 15 copies of Work PAUSE Thrive by Lisen Stromberg ($25 ARV), Giveaway will end on March 11, 2017, Enter Giveaway via the widget, Winners will be randomly selected and notified by CLEVER by March 14, 2017. Terms & Conditions: Age 18+, US resident only and Only one winner per household. Wow. What a great concept for a book! We plan on having kids next year and I will definitely keep this book in mind. This review touches on many hot topics that women, myself included, are still sorting out. I went to college, paused for family, worked, but am still searching for that “hole in one” moment. In the interim, I’ve learned to appreciate living in the present. I cannot deny these precious moments, while ploughing ahead. I’ll invest in a copy.